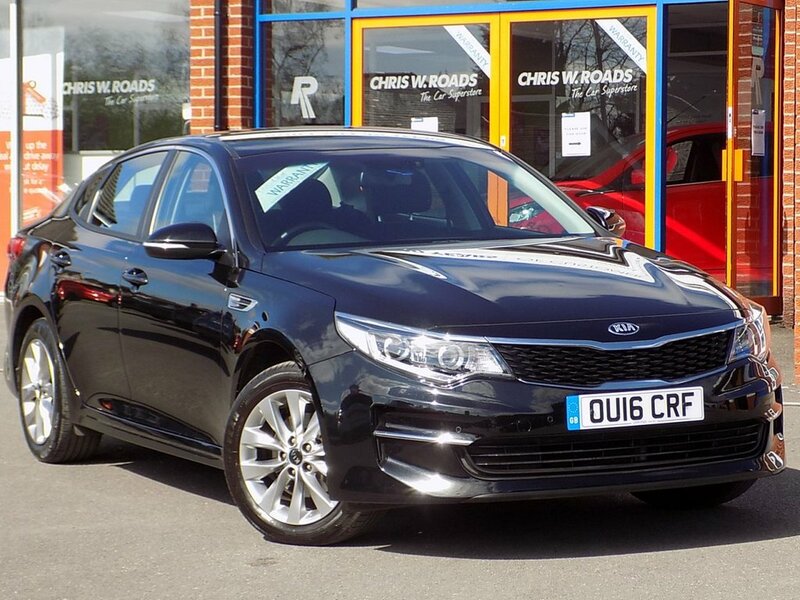 Finished in a smart Midnight Black this economical executive saloon combines style with comfort and great economy, costing you just £20 a year in road tax. 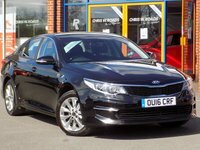 Comes well equipped and has Full Kia Service History (3 stamps) Its excellent specification includes Touch Screen Navigation, Reverse Camera with Front and Rear Parking Sensors, Bluetooth with Voice Control and Audio Streaming, Cruise Control with Speed Limiter, DAB Radio, Dual Zone Air Conditioning and 17" Alloys. Please ask for details of our fantastic finance and warranty packages, subject to status, T's and C's apply.